With our fantastic drink selection there truly is something for everyone. 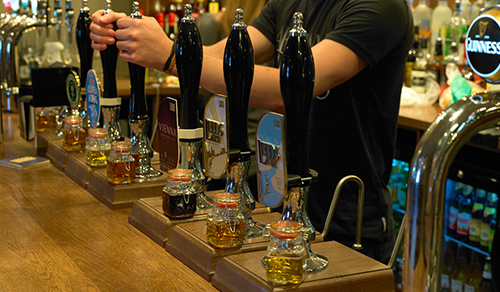 Choose from premium lagers, beers and stouts or try our constantly updated range of guest ales. We offer wines to suit all palates. We also have sparkling wines and cocktails for celebrations or just a treat! 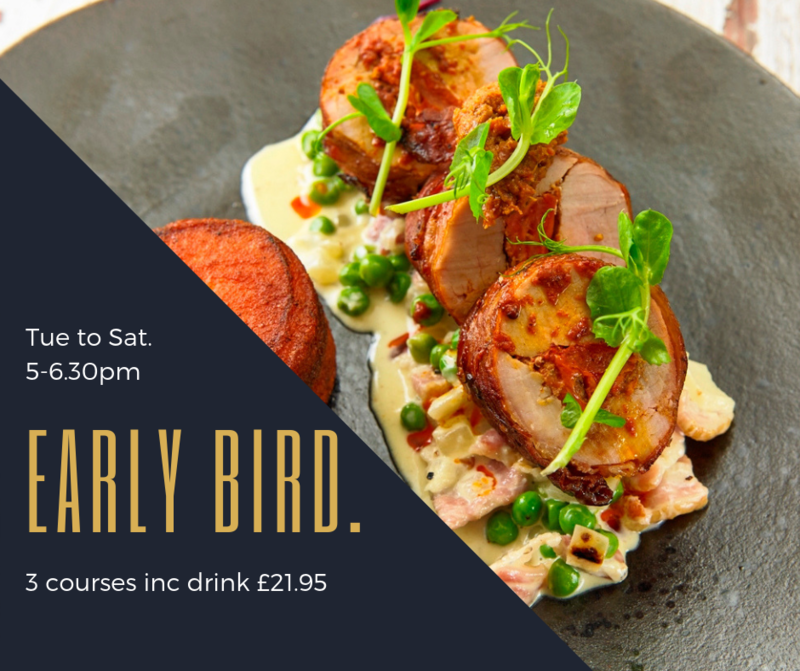 3 courses & drink for only £21.95 with our Early Bird offer available…..
We’re proud to serve freshly prepared Great British pub food… and we mean great! Made from locally sourced, seasonal ingredients, we cater for meat lovers and vegetarians alike. 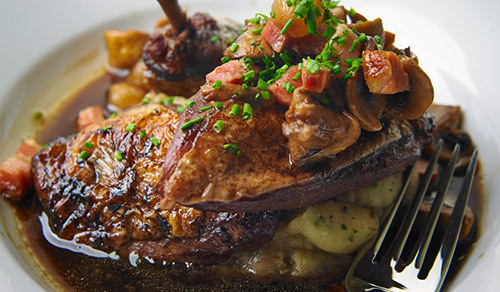 Why not try our traditional Sunday Roast or one of our themed speciality evenings? You won’t be disappointed. 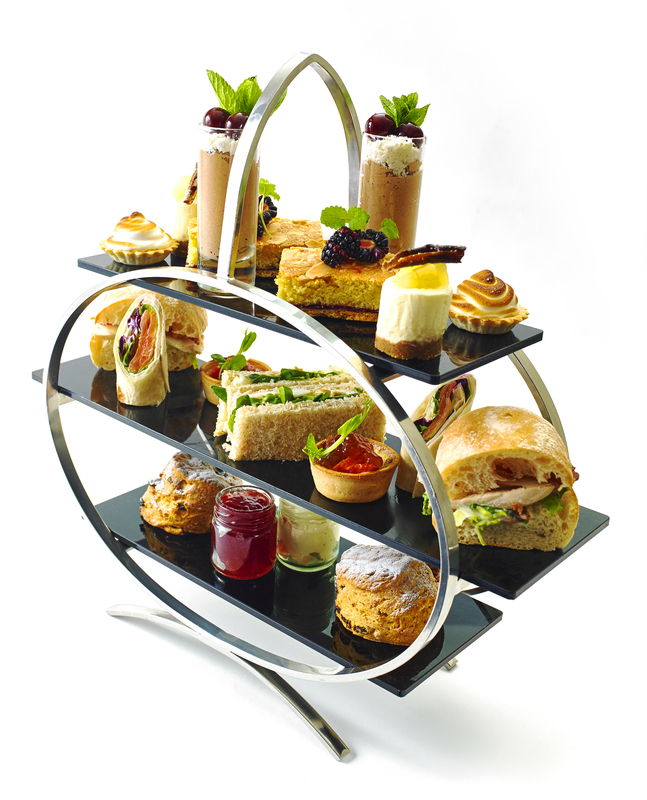 Afternoon Tea at The Golden Fleece is no ordinary affair. Offering the finest selection of homemade Savoury & Sweet delicacies, served with a comprehensive choice of loose leaf tea at only £15.95 per person. 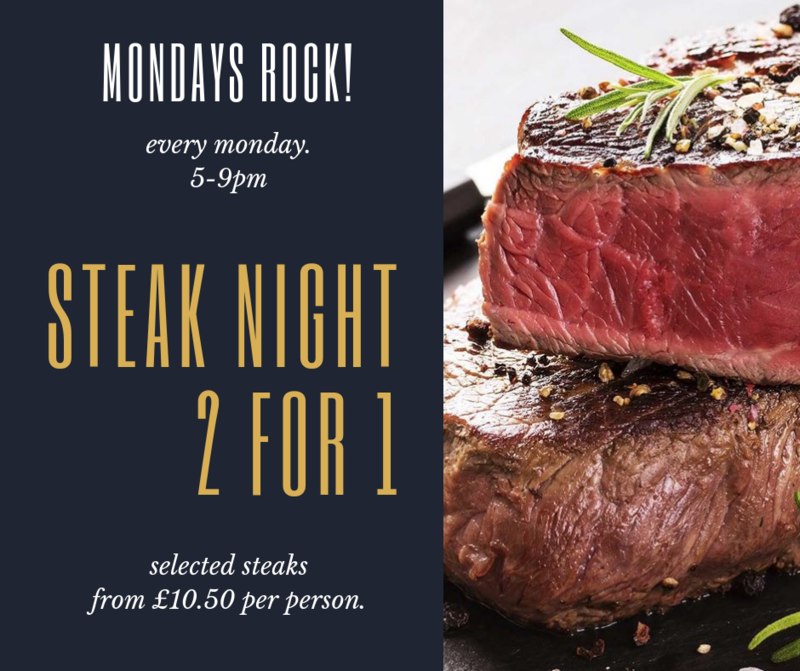 Every Monday is 2 For 1 Steak Night. 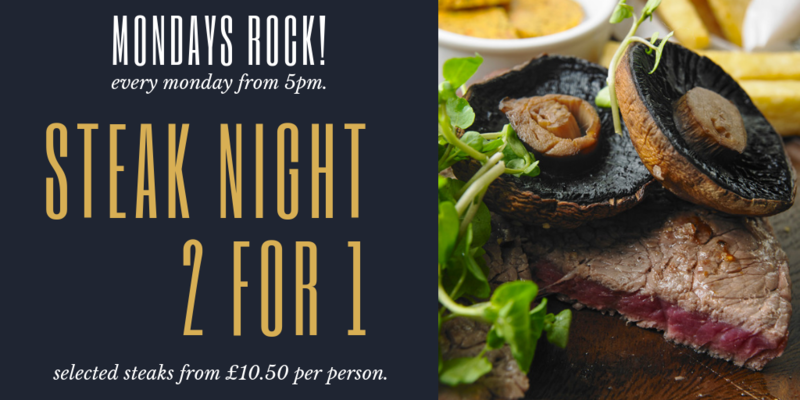 From only £10.50 per person …..
With 3 Courses and a drink for only £15, our Lite Bite lunch offering is something not to be missed.